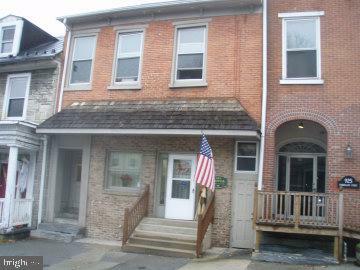 Lebanon city commercial property includes office area, warehouse area & 2 apartments. 3 parking spaces are available for rent. 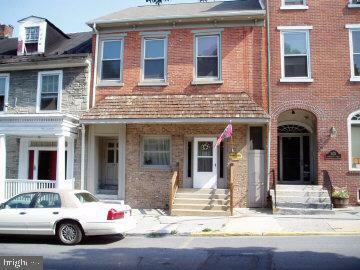 Office was used as a financial office, warehouse was used as storage & the 2 apartments are currently rented. One apartment is 2 BR & 1 BA and the other is 1 BR & 1 BA. The office area has main office area, conference rm & 2 powder rooms. 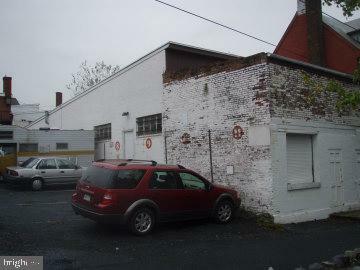 The warehouse has entrance from office area & doors along the side & rear sections. Square footage - office & apartments total 2844 & the warehouse total is 2846 for a total of 5690. Property is being sold "AS IS".